By Heart Cookbook! Volume 1 and 2 are available HERE now! 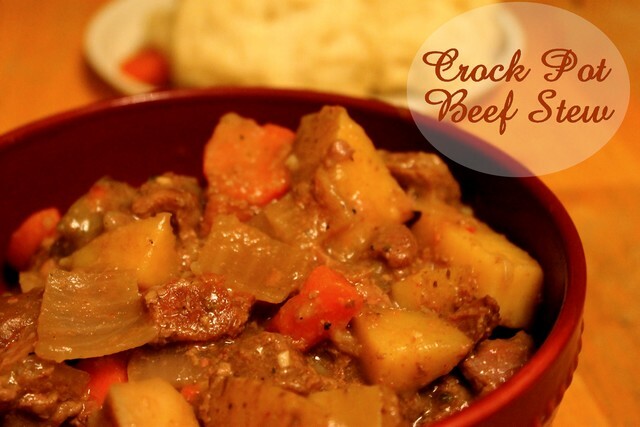 Mix all ingredients and spoon on to the top of your finished stew. Cover and simmer for 30 minutes. Makes 6-8 dumplings depending on the size. *If you are using a crock pot for your stew the method is the same except cover the top of the crock pot with foil and then a lid, so that the steam remains inside of the pot. It still only takes 30 minutes (on high). Follow Moms Pantry's board Buns, Breads and Muffins on Pinterest.